This blog includes information for tech startups & entrepreneurs. Read on four core features which you can consider while developing a successful pickup and delivery app. In a fast-changing world of technology, a single app does miracles in order to get tasks done. Technology strives to develop new and improved apps to make customers’ lives better and easier. If we’re talking about the apps, then the on-demand pickup and delivery apps make a lot of sense. You must be aware of the pickup and delivery app, but first, we’ll quickly walk through what is it? And how it’s market going on? 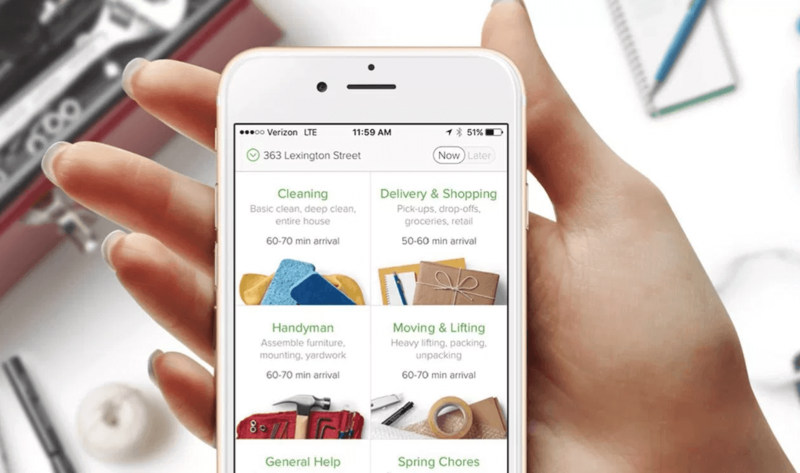 The pickup and delivery app can work in a number of ways, including by delivering food, furniture, moving, and other handyman services on-demand. Well, Uber was one of the first service providers, which dived into the concept of on-demand. However, being a tech-savvy startup or entrepreneur, if you ever thought to create an app under the category on-demand solutions, then you need to check this out. 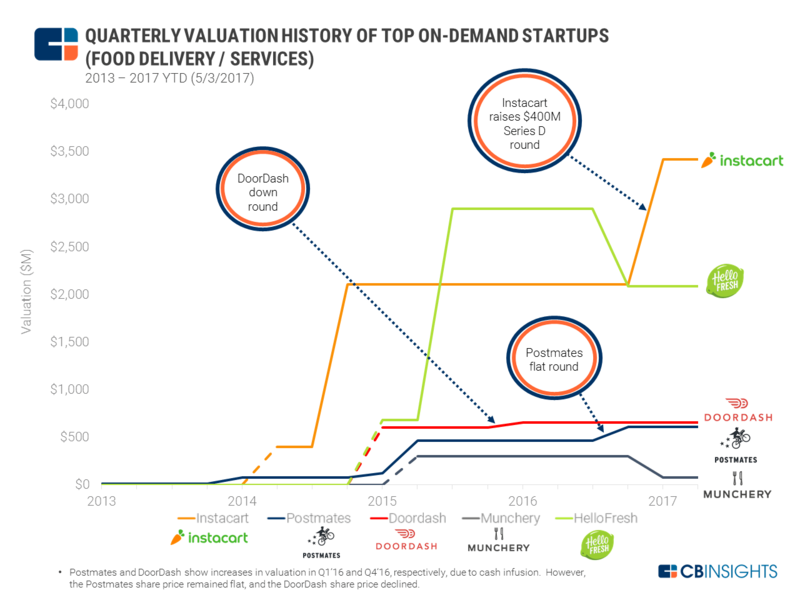 Alike on-demand transportation services, the on-demand food delivery service providers have been improving in terms of quarterly valuation. In this image, you can see the valuation histories, which are highlighted from 2013-2017. So, being a tech startup, if you are planning to develop Uber-like pickup and delivery app, then you need to check out the 4 core features to consider during pickup and delivery app development. The core feature in pickup and delivery app is to allow users to track the delivery in real-time. Let your customers/users know the status of their delivery items in real-time. One of the major things is to track delivery to know the progress of vehicles or the status of the delivery person in real-time. On an immediate basis, users know the entire information in real-time. 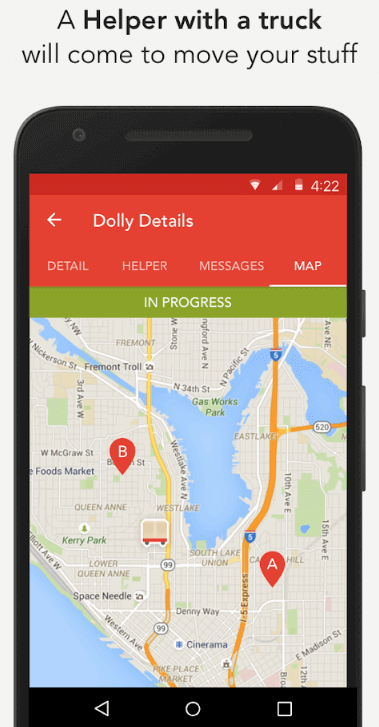 This feature is basic but plays an important role in the on-demand pickup and delivery apps. The real-time tracking is one of the core features, which you need to consider while making an Android app for your on-demand delivery business. It is essential to consider in-app chat feature to provide a messaging platform. However, it is important to prefer to develop a pickup and delivery app with an in-app chat feature, allowing your users to stay connected with the services. Providing this feature in the app ensures that your app users are satisfied with the service or in case if they have any query, they can message to the customer support team. 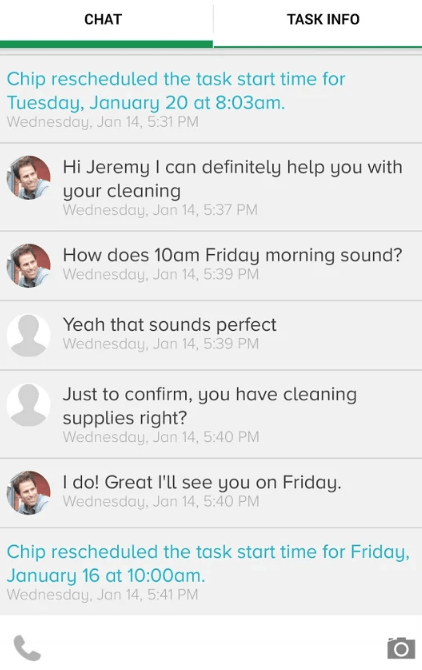 This feature also embraces benefits as the chat history can be checked at any time. It also ensures app users have undeniable proof of entire chat history. If you would like to create a pickup and delivery app, then it is important to consider such feature during on-demand pickup & delivery app development. One of the core features is to allow your users to schedule the booking in advance and as per their convenience. With this feature, the user can schedule the booking in advance like a week or month before. To consider the convenience of your users, it is important to include this feature while developing package delivery apps. Without hassle, users will be able to order services in advance. If you have decided to create an on-demand delivery app, then this is one of the important features, which you need to consider during pickup and delivery app development. 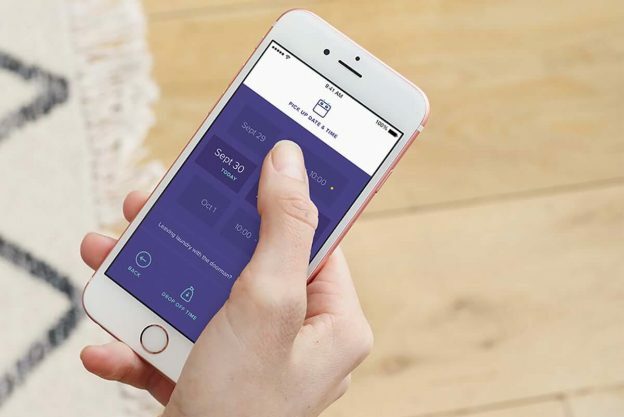 To make your pickup and delivery app as convenient as possible, then you need to consider useful features, which make things easier for them. In order to help your customers or app users, include a feature like alerts and reminders in your on-demand pickup and delivery app. 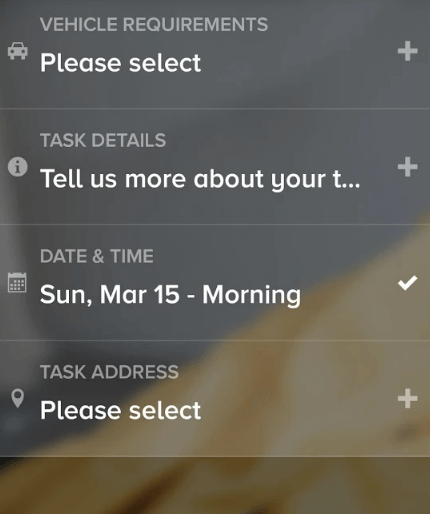 With this feature, users will not miss out any important event in the pickup and delivery app. For instance, if there is any task of picking up or delivering a package, then users will be notified about any new activity in the app. And, users will not miss out anything important. If you have made up your mind, then you need to consider such pivotal feature while developing an app like Uber for on-demand pickup and delivery services. Thus, in order to achieve success like Dolly, an on-demand delivery and moving app, you need to consider such features. To provide convenience to your app users, it is highly recommended to consider these features no matter which section of on-demand business you belong to. If you are having an app idea regarding on-demand pickup and delivery app, then you can cross-verify your app idea with us as we’re a leading mobile app development company. And, we’ve already developed over 60 on-demand apps along with unique features and functionalities. In case, if you still have any query or confusion regarding the app development cost breakdown of pickup and delivery app, then you can get in touch with us through our contact us form. One of our sales representatives will revert to you as soon as possible. The consultation is absolutely free of cost. This page was last edited on November 28th, 2018, at 8:57.
ios – Swift Calendar.current memory leak?